Our luxury saloons/sedans, people carriers, limousines and coaches are available for exclusive private and corporate hire. Evening Hire with DC Chauffeur Drive will always be memorable. 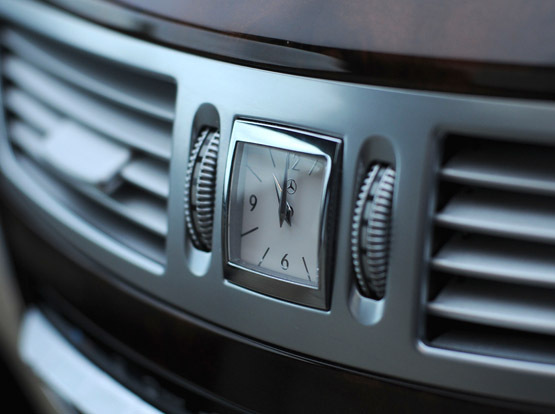 DC Chauffeur Drive has a fleet of luxury vehicles available for evening hire. We will take your group to its destination in luxury and style. Our chauffeur-driven vehicles can accommodate small private or corporate groups in our luxury saloons/sedans or luxury people carriers. For larger groups who require vehicles for evening hire we have mid-sized luxury coaches and full-sized luxury coaches. Our proficient and discreet chauffeurs will collect your group and bring them to their destination in style & comfort. There is nothing better than being driven to your destination by a fully-trained chauffeur who knows how to be discreet, professional and attentive to your requirements. Be delivered to your party or concert in style in an oasis of calm and luxury that is the back seat of a DC Chauffeur Drive luxury saloon/sedan. Your evening will be an unforgettable success when you hire a luxury chauffeur car for your evening hire transport. For those in larger groups that require evening hire transportation, we are here to assist and advise. We have several vehicles of different sizes to suit whatever number your group consists of. We have people carrier vehicles, mid-sized coaches and full-sized coaches – all of which are fully appointed with luxury interiors and facilities to bring your group to and from the meeting, conference or sports event in style. You simply have to relax in the comfort of our top-quality luxury vehicles and enjoy your evening out.